Newnham was established in 1871 as a house in which young women could reside while attending lectures in Cambridge, long before they were allowed to become full members of the university with the granting of degrees to women in 1948.  These arms, granted in 1923, were designed by the Revd E.E. Dorling to incorporate charges from the arms of those intimately connected with the founding of the college.